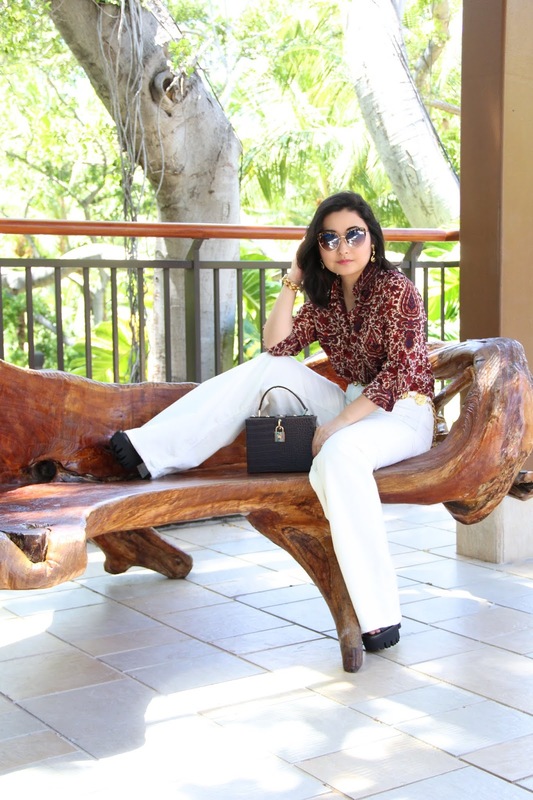 Just by looking at the title of this post, the flared pants, and the paisley printed top, it's no surprise that I've been binge watching That '70s Show on Netflix. 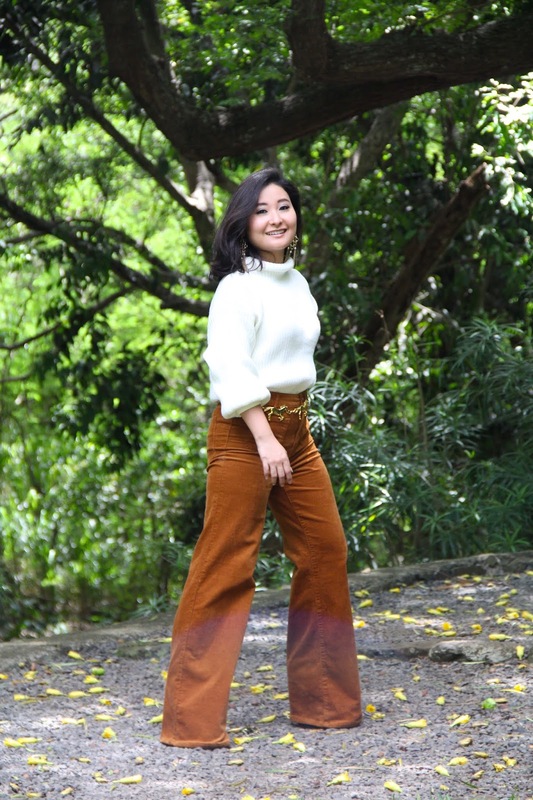 This outfit was definitely inspired by Jackie Burkhart's style because she is such a fashionista! Corduroy is certainly making a comeback this fall, and in my opinion, no one can rock corduroy better than her. To be honest, Mila Kunis looks amazing in everything she wears, but her character made me love those '70s styles. Today not only am I throwing it back to the '70s, but I am also reviewing an online store, YOINS. 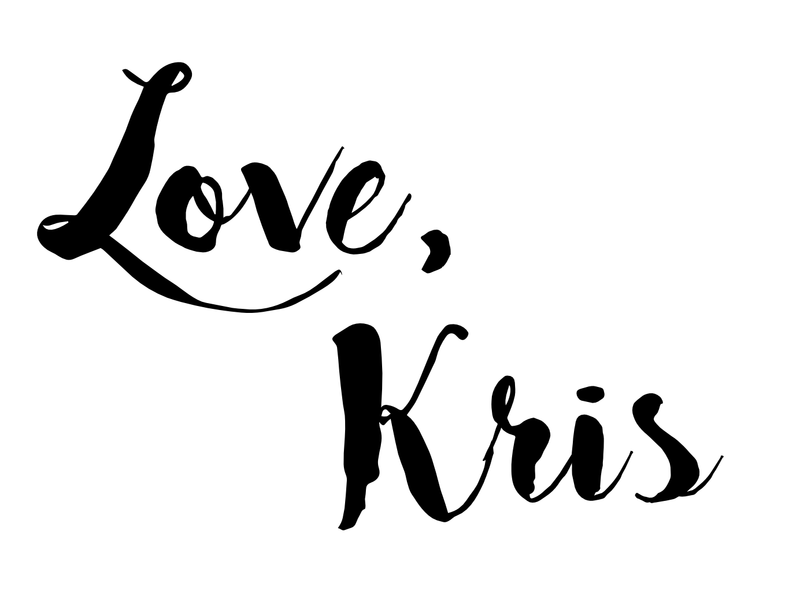 They were so kind to reach out to me for this collaboration post and allowed me to chose two items from their extensive selection of clothing and asked me to review their products. This is the first time I ever heard of YOINS, and I would have to say, the quality is much like that of Forever 21. 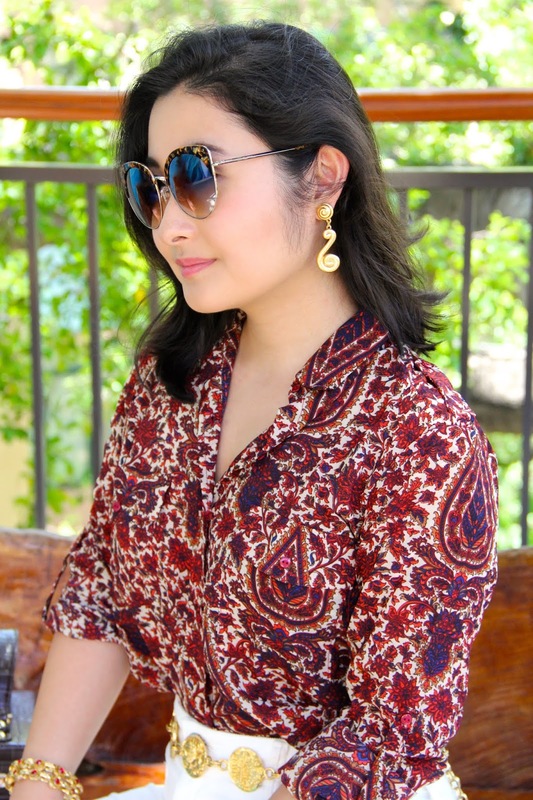 I thought this burgundy paisley print is perfect to rock this fall season, so this gorgeous button-down blouse is the first piece I selected. The material of this top is lightweight, but not too thin, which makes it a great piece to wear when transitioning your summer wardrobe into autumn wear. Being a gal with shorter arms, I appreciate the fact that I am able to roll up the sleeves and button it in place with the matching strip of fabric. It gives it a more polished and refined look, and it keeps the sleeves from rolling down. What I love most about this blouse, besides the print, are the two breast pockets. Yes, they are functional pockets! Ladies, don't you just hate it when your shirt, pants, or dress has fake pockets? Well, this shirt is cute and functional! The pockets have a button closure, so if you want to pop something small in there for safe-keeping, you certainly can. It's details like this that make all the difference. 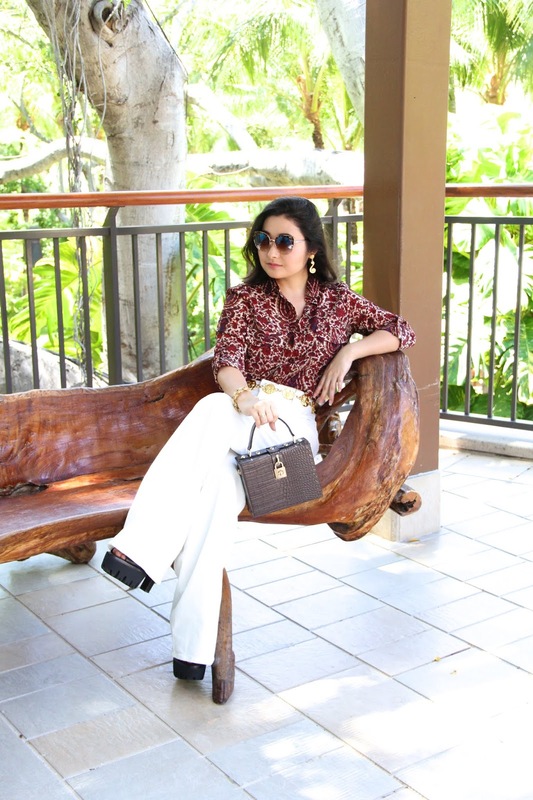 Overall, I was pleasantly surprised by the great quality of this YOINS shirt, and I would definitely recommend this brand to those fashionistas on a budget who want to look chic for less. I mean, this shirt costs $5.95! If that's not a style-steal price, I don't know what is! Now, let's dive into the styling portion, shall we? This shirt instantly made me think of Jackie Burkhart, so I styled it in an outfit that I think she'd wear. I tucked the blouse into a pair of off-white corduroy flared pants and decorated my waist with a gold horoscope chain belt. In all the episodes I watched, I've never seen her wear a chain belt, but I think Jackie would totally wear this girly accessory. For jewelry, I opted for a vintage pair of earrings, a red and gold bangle, and a simple spiral ring. 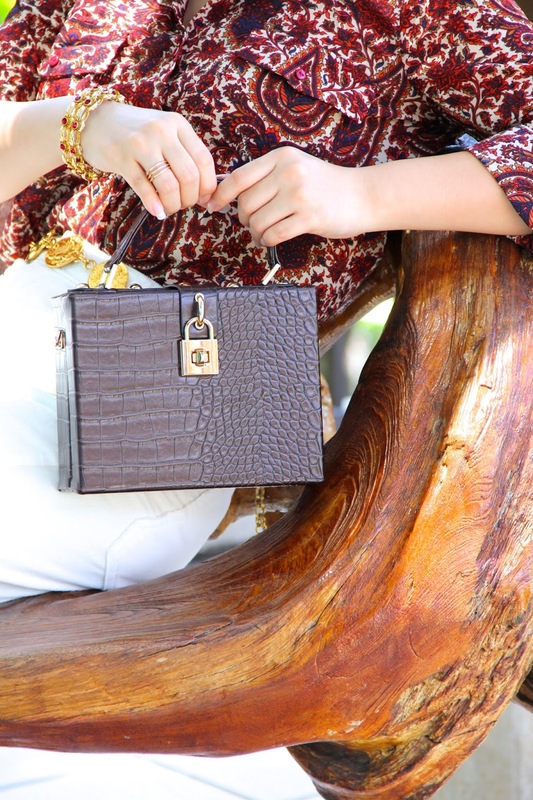 Since no outfit is complete without a handbag, I chose to carry my essentials in this boxy brown clutch. 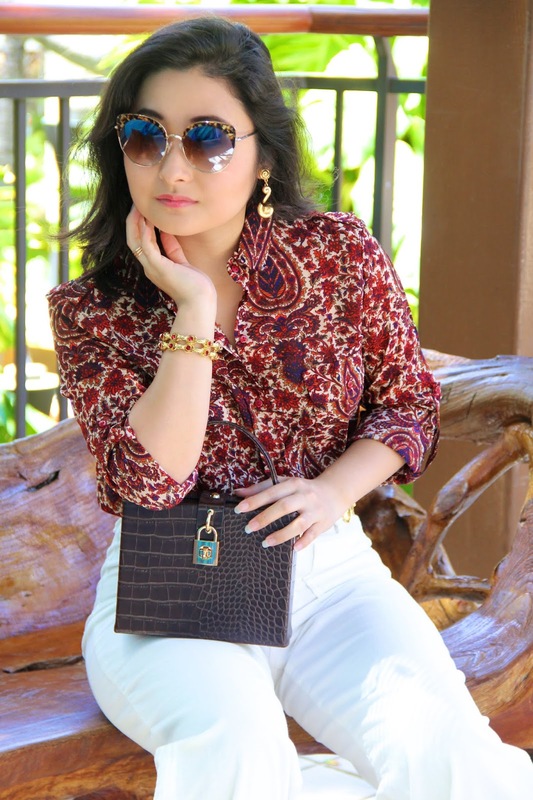 It can be worn as a crossbody, but I love holding it at the top handle because it gives it a fabulous vintage vibe. 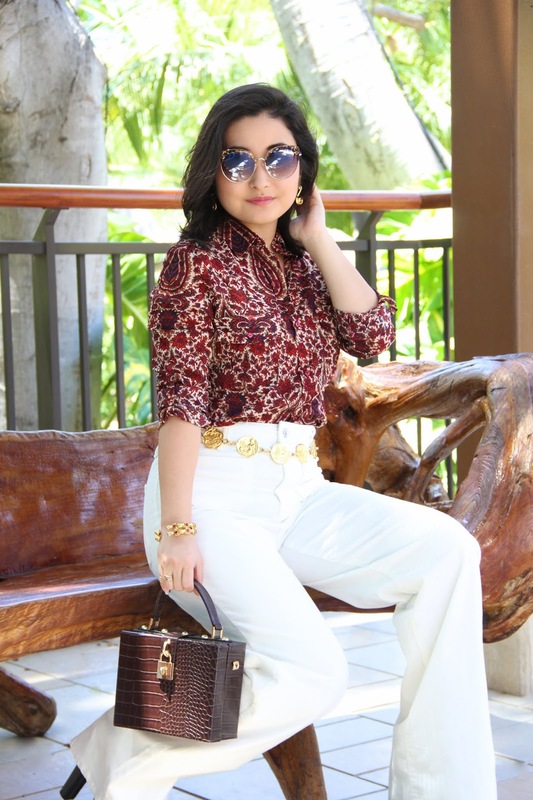 Now that you read how I styled this outfit and what I think about this blouse, YOINS would love to offer you 15% off your total purchase with the coupon code, BLOG15. How awesome is that!?! Thank you to YOINS for sending me this beautiful blouse and for collaborating with me on this post. 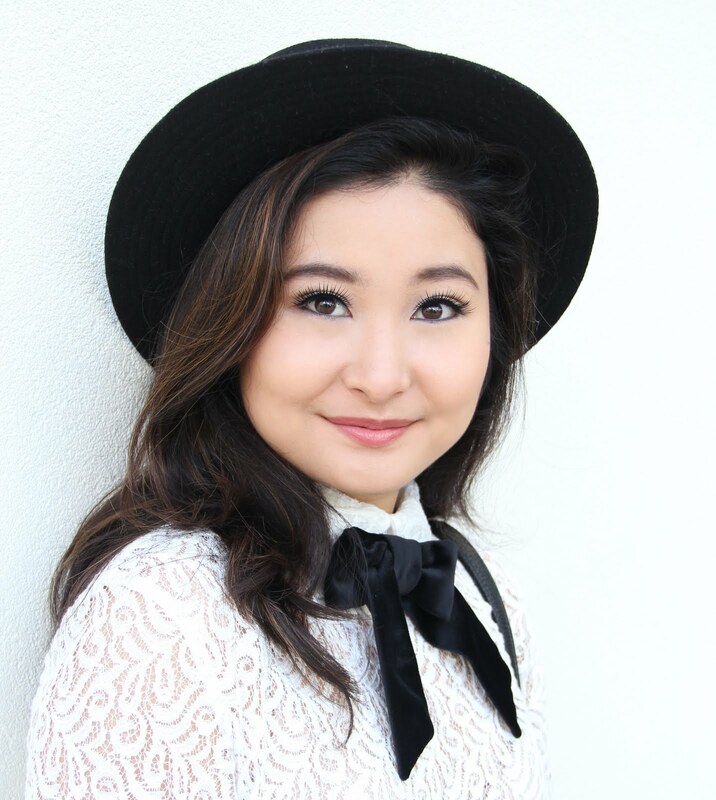 If you would like to see the other YOINS item I chose to review, stay tuned to my next outfit post! I'll give you two hints: it's fuzzy and warm. Can you guess what it is? Let me know in the comments below what you think it is. Until then, I am sending you lots of love from my heart to yours! Groovy, baby! 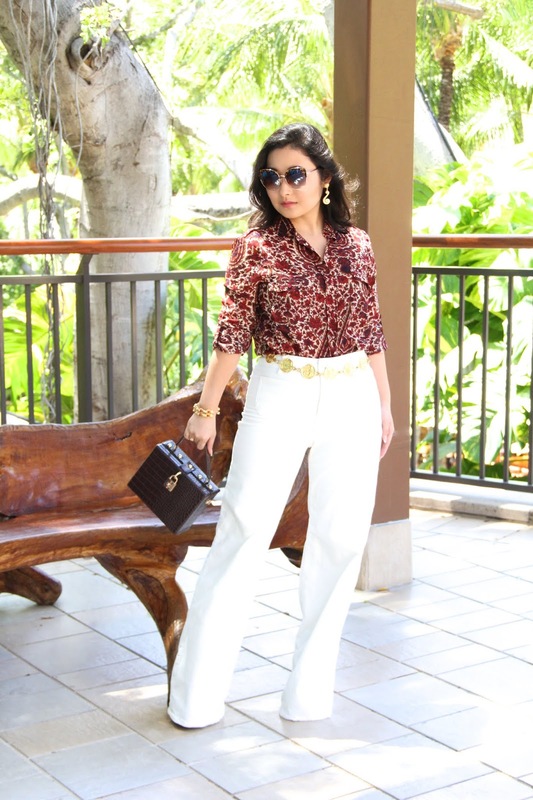 I adore your blouse, flared pants, and peep-toe booties. You are looking incredibly cool here. Amazing style!